Warsaw, 16th of December, 2010 r.
The Federation for Women and Family Planning is satisfied with the fact that the European Court of Human Rights in Strasburg has issued the judgment in the case A, B and C v. Ireland consistent with the Court’s judgment in the case Tysiąc v. Poland. In the judgment issued on 16th of December the Court held that in case of the third applicant (the Irish citizen suffering from cancer who decided to have an abortion in UK because she feared that a pregnancy would negatively affect her health) there had been a violation of Article 8 of the European Convention of Human Rights concerning the right to private and family life. The violation occurred because Ireland did not provide the appropriate medical procedures which would guarantee to obtain a honest diagnosis of the patient’s condition as well as the knowledge about a threat posing to her life because of a pregnancy. It is worth noting that the Court clearly stated that the doctors cannot deny a woman the access to patient information, appropriate examinations and diagnostic procedures that may provide her with decision-making power about the future of her pregnancy. The Irish anti-abortion law is very strict. However the Court emphasized in it’s verdict that correcting the national law in that field or judging whether this law is right in isolation from a specific actual state is not it’s task. But in the cases like A, B and C v. Ireland the Court considers to what extent the country’s legally binding law influences the applicants’ lives in the specific situations. The case of the C applicant is very similar to the case of Alicja Tysiąc. Consequently, we have to acknowledge distinctly that the judgment in the case Tysiąc v. Poland was not an incidental event. Today’s verdict against Ireland proves that the Court has taken a permanent stand on the similar cases and contrary to the accusations bringing up in the case of Alicja Tysiąc it was not politically-driven. 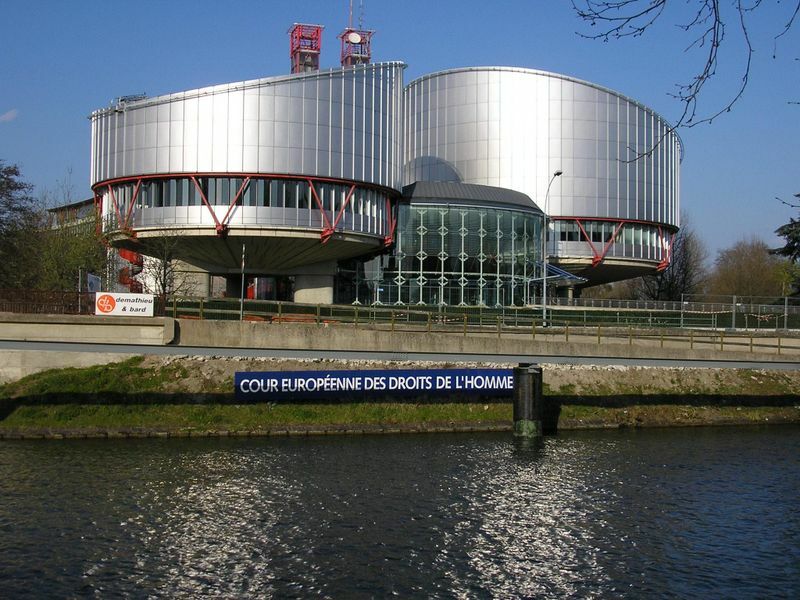 The European Court of Human Rights aside from judging in the cases of presumptive violation of the Convention, it also sets the certain interpretive standards concerning the human rights. The judgment in the case A, B and C v. Ireland confirms the interpretive standard for Article 8 about the right to private and family life, also in the context of the reproductive rights. The Court in it’s verdict emphasized that a phrase “private life” used in the Article 8 of Convention is a very wide term including autonomy, physical and mental integrity and right to personal development. It is inseparably connected with such aspects like sexuality and reproduction.